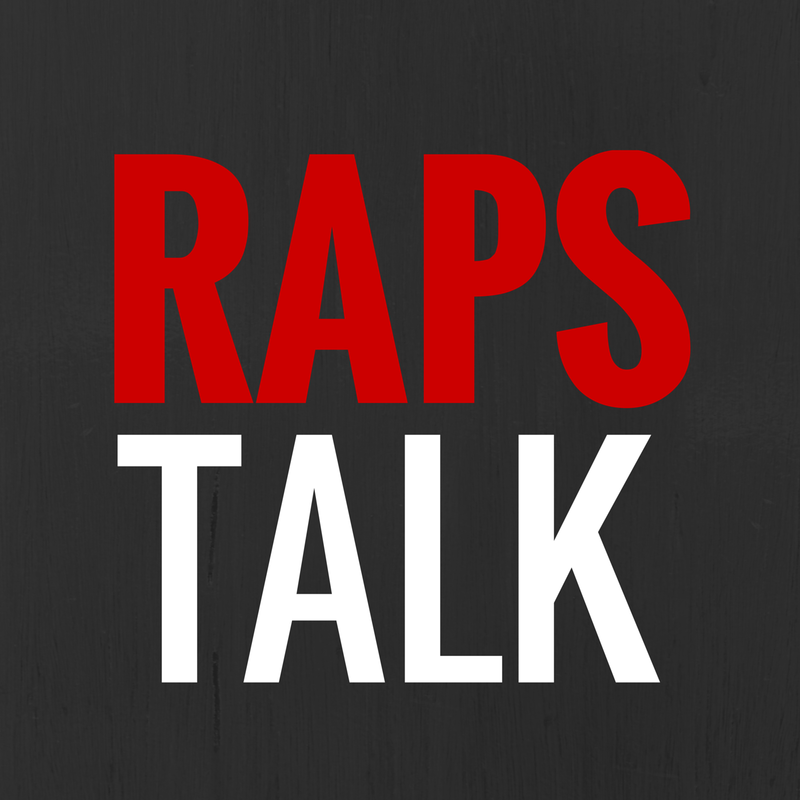 HIP HOOP JUNKIES - A Toronto Raptors/NBA/Canada Basketball Blog: Jonas Valanciunas on Kevin Garnett's trash talk: "Tonight, I didn't understand English." 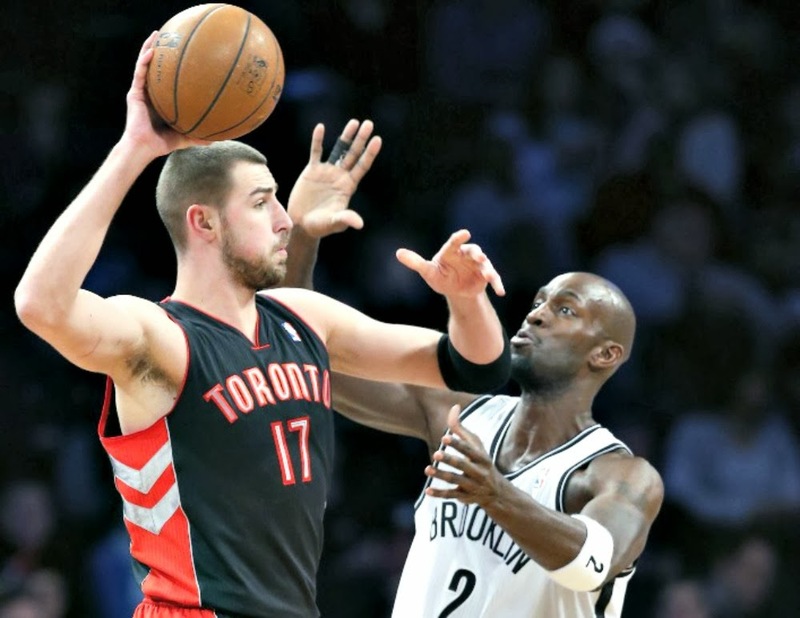 Jonas Valanciunas on Kevin Garnett's trash talk: "Tonight, I didn't understand English." Guarding Kevin Garnett isn't easy. When Jonas Valanciunas and the Raptors went head to head with Garnett and the Brooklyn Nets, Valanciunas didn't back down to KG and posted a double double with 20 points and 13 rebounds in the 104-103 win. Garnett not only is a physical threat but can also get in your head mentally with his verbal abuse. What was the key for JV's ability to overcome Garnett's trash talk? Valanciunas let the media know in his post-game interview. "Tonight, I didn't understand English. That was my key." Whatever works, Jonas. He continues to develop in his second season in the league, averaging 10.4 ppg and 8.6 rpg for Toronto. Today, Jonas was selected to participate in this year's All-Star weekend Rising Stars challenge in New Orleans. He'll join the likes of sophomore players Bradley Beal, Anthony Davis, Andre Drummond and Damian Lillard in New Orleans. Question is....why wasn't Terrence Ross selected?